If you’re like most business people today, there always seems to be a million things on your to-do list and you do not know where to start. You need to conduct research, streamline collaboration, increase communication, sell your merchandise, reach your fan base, save your time, and track your accounts, to name a few. How on earth are you going to do everything? Well, there is an app for that. In fact, there are several. Here are the 18 best apps that every entrepreneur should lay hand on in order to get the most out of each day. Presented as a “virtual chief of staff”, Accompany does all the necessary research to prepare you for big meetings by sending you a concise briefing in advance. It provides you with all the relevant information you will need to succeed in any situation. Support the work by logging into your Google or Microsoft email account, your mobile calendar, and your Facebook and Twitter accounts. It examines your personal data and browses biographies and other information online to create summaries of each of your contacts. This “save for later” application allows you to post useful articles, interesting videos and any other content you want to keep for future use. When you find something you want to see later, just put it in your Pocket, and you can access it from your phone, tablet or computer, even without access to the Internet. This team communication tool brings together group exchanges in one place, making information instantly available and viewable wherever you go. This cloud-based collaboration app started as an internal tool used by an online game now gone. Slack is currently the fastest growing B2B application, used by more than 4 million active users each day. If you are looking for a daily dose of motivation to keep you on track to achieve important goals and big dreams, this app is for you. It’s a streamlined and simple format that includes perfect quotes to keep you focused when you’re tempted to relax. 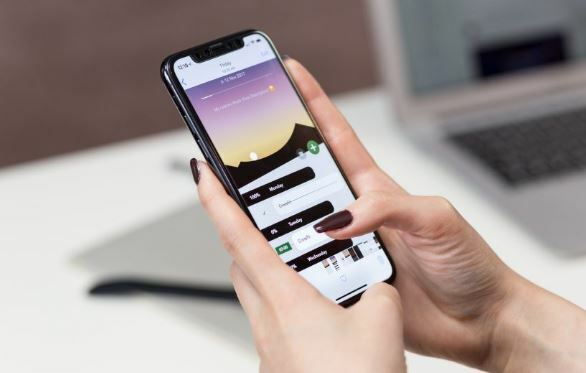 Whether you’re pursuing health and fitness goals, planning a major project at work or school, or just need inspiration, this app will help you get there. 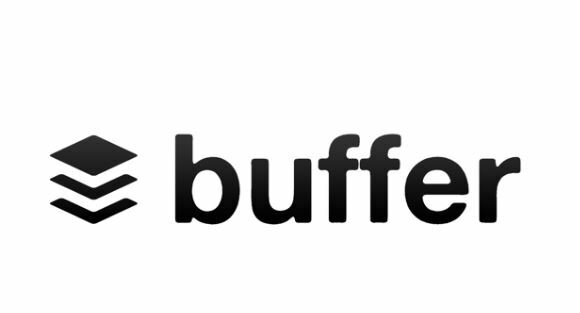 As a powerful social media publishing tool, Buffer streamlines the process of reaching your fan base by facilitating content planning on social media. This increases your audience by making sure you get the most out of each message. With one click, you can share content across multiple social networks and make sure it’s published at the right time so more subscribers see your updates. Salesforce1 allows you to connect directly with your customers and manage your business from your phone. It channels all your customer information into a single, integrated platform, enabling you to develop a customer-centric business that includes marketing, sales, customer service, and business analytics. This gives you a more complete understanding of your customers, allowing you to drive the success of your business and make smarter decisions from anywhere in real time. Square credit card processing works for all size businesses, and is easy to do from anywhere. Square allows you to accept Visa, MasterCard, Discover and American Express, all for a discounted rate. Once you sign up, they will send you a free magnetic stripe reader (their most recent reader even takes smart cards). Or you can use your iPad in a square booth for counter sales. The Square Register app also includes other useful tools to help you manage all areas of your business. Toggl is an incredibly simple way to track and record your time, eliminating the need for timesheets. This application allows you to track the time from a browser, computer or Smartphone so that you never lose a minute of billable time. You can organize your time by project or tag and mark as billable. If you forget to turn it on, simply enter the time later. Trello is a collaborative tool that organizes your projects into tables, lists and maps so you can better prioritize work and life. At a glance, you can see what’s going on, who’s working on what and where in the process of a project. It makes project management – which can include work tasks, family tasks or travel plans – easy and enjoyable. This one-touch dialing application allows you to access all your conference calls on time and without any hesitation. With MobileDay, there is no longer a search for lost PINs or teleconferencing secret codes. The app syncs automatically with your iOS or Android calendar and connects you to your calls with one click. You can connect to this call from anywhere. Workflow allows you to connect the best features of your applications, so you can combine multiple steps on a number of applications with one click. With Workflow, you can create shortcuts, manage your media, and share content. He has been hailed as the “Swiss army knife” for accomplishing complicated tasks, and has the impression of creating his own application (but much easier). 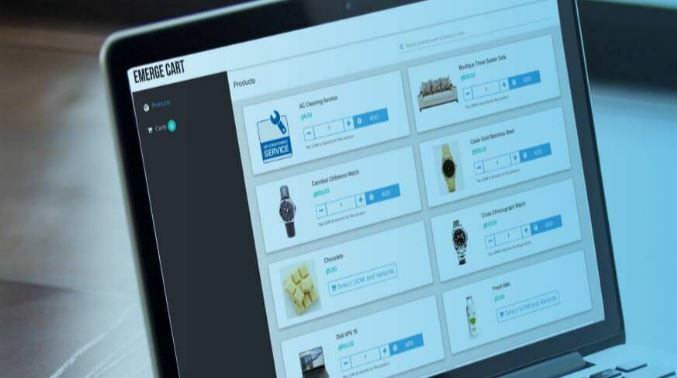 With the EMERGE App, you can manage your inventory seamlessly and, for those who use the online store, you can easily use EMERGE App as a drop shipping tool. EMERGE App works like a charm and makes your work more authentic. It’s a complete easy to use inventory management solution for small businesses. Box provides a simple and secure way to share files and collaborate with colleagues, customers and partners. It allows you to centralize your files, keep your team on track and simplify the workflow, not to mention email attachments. You can create, edit, and review documents with others in real time, from anywhere, on any device, and view complete documents without having to download the file first. Wunderlist helps you tick off your list of personal and professional tasks by synchronizing your life and making it easier to share your lists. A cloud-based task management application, it allows you to share grocery lists, collaborate on projects, or schedule housework and vacations more easily. It synchronizes with your phone, tablet and computer so you can access your lists from anywhere. If your inbox fills up faster than a flowing boat takes water, you need CloudMagic. This email management application is known for its search capabilities, multiplatform capabilities and user interface. He can browse all the emails you have received to find exactly what you are looking for. It supports multiple accounts, and even includes a feature called Maps, which connects services such as Evernote, Pocket, Trello, Salesforce, and Microsoft OneNote. This allows users to more easily obtain the information they are looking for without leaving their email address. Wave helps you create and send invoices, quotes and business receipts in seconds. It allows your business to organize and operate smoothly by tracking revenue and expenses effortlessly with receipts scanning tools and bank connections. It includes a suite of software products for small businesses online, including direct banking data import, billing and expense tracking, customizable account tables and log transactions. HelloSign is the easiest and simplest way to process contracts or other contracts on the fly, because it allows you to see and sign without going to the office. This application also eliminates the burden of having to print, sign and scan a document to send back. It allows you to simply use your finger to sign a PDF file and forward it to the necessary part. Eliminate all those sticky notes with your scribbled passwords on them. 1Password allows you to collect all these codes in a safe online place. This application keeps all your passwords and important information protected behind your main password. It has extensions or plug-ins for all major browsers, and can safely store other things like credit cards, bank accounts and licenses. You can save all entries of a web page form to remember answers to security questions or other information.